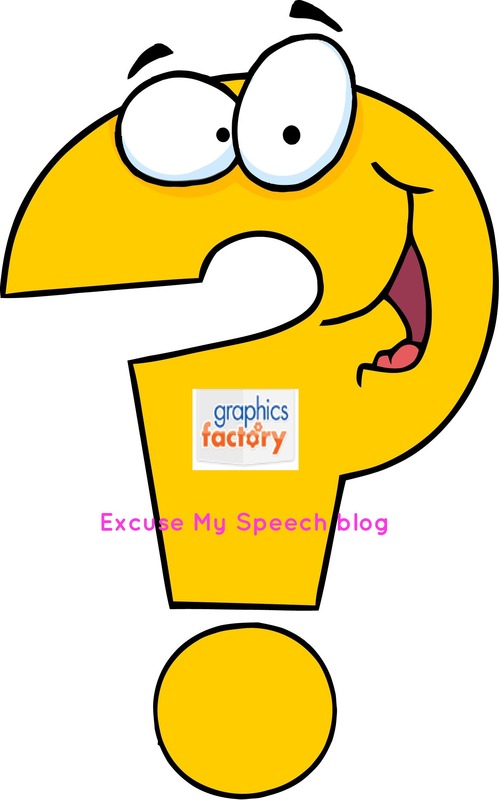 As this blog grows, you will come to know that I LOVE STUTTERING!!! One awesome part of our job is Advocating for our students – even according to ASHA! ASHA discusses the Critical Roles of SLPs. “SLPs have integral roles in education and are essential members of school faculties”. This document goes into talking about the Leadership roles of the SLP and how “SLPs must advocate for appropriate programs and services for children and adolescents”. 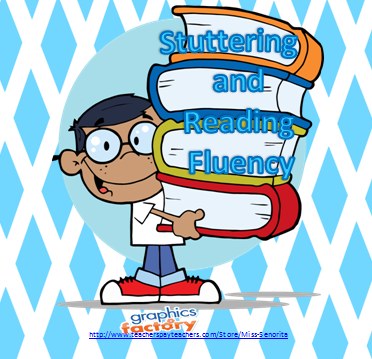 With this in mind, I wanted to discuss Stuttering and Reading Fluency Assessments. Most schools and teachers use the AIMSWEB which is a Reading Curriculum-Based Measurement. During the Oral Reading portion, accuracy and amount of words read per minute are considered when scoring. 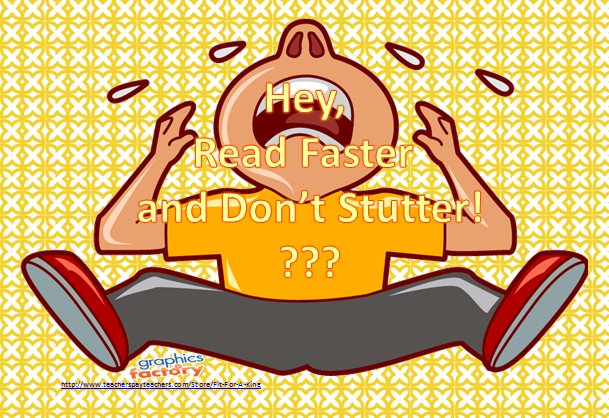 As SLPs, we know that some of our Students who Stutter (SWS) can read out loud fluently; HOWEVER, other SWS may stutter more when they read aloud because they cannot substitute words. So how does the AIMSWEB assessment impact our SWS? Well…their ELA grade may go down (although this is likely a small part of their grade). They could be put into a lower reading group. Reading ability may be perceived as lower. The ASHA Leader shared an Article. Check it out HERE. **There are also accommodations for the administration of the AIMSWEB. How do you advocate for your students?